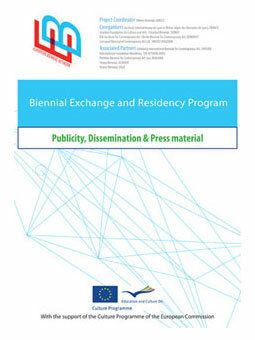 Below you may find a selection of press and publicity material on the European Biennial Network and the Biennial Exchange and Residency Programme. To open the file, you will need to have Adobe Reader installed on your computer. You may download the software by following the link on the right. Please note that, due to the large size of the file, it may take some time to download, depending on the method and speed of your internet connection.